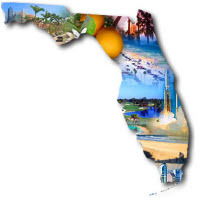 Have A Great Website Or Some Info on FLORIDA? Do you have a great website that you would like to link to ours? You can wrap a word in square brackets to make it appear bold. For example [my story] would show as my story on the Web page containing your information.